Ronnie Mayanja is the founder Ugandan Diaspora Network, a social networking forum celebrating Uganda’s success stories abroad. Now in its 8th year the forum holds an annual Diaspora Social Networking Gala and Business Breakfast at Kampala Serena Hotel and is proud to call Dr. Maggie Kigozi Patron. 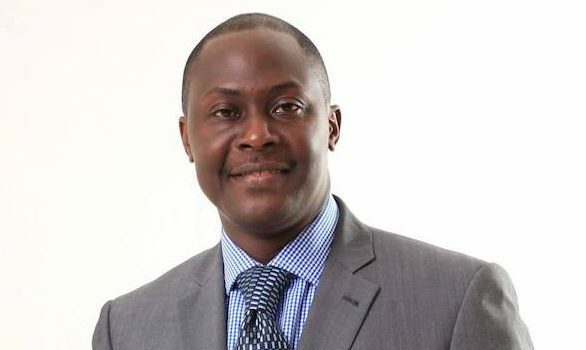 Ronnie previously served as a member of the Uganda North American Association (UNAA) Board of Directors for two terms before moving into Diaspora related consultancy work. He also founded the Ugandan Diaspora News Portal accessed in more than 100 countries across the globe by both Ugandans and friends of Uganda. 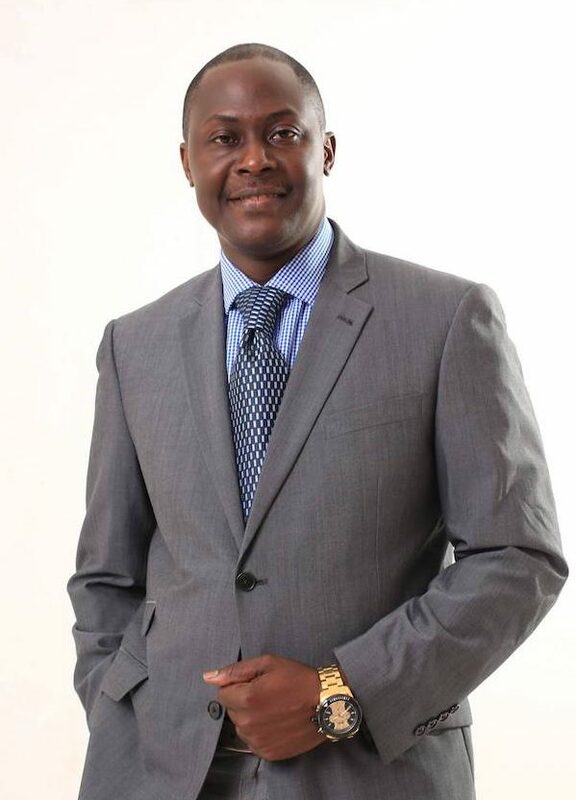 His previous positions have included board member for the East African chamber of Commerce (EACC) based in Dallas, Texas. Deputy Station Manager at WBS Television and Radio Disk Jockey on Kampala’s Capital FM. 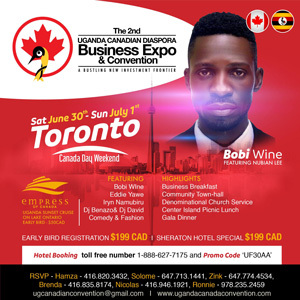 Ronnie was a pioneer of the first Uganda Canadian Business Expo and Convention that was held in Vancouver, Canada in 2012. Building on the success of the fist convention he was inspired to help organize the second Uganda Canadian Business Expo and Convention held in Toronto 2018 working alongside a team of dedicated volunteers and community organizers. Other responsibilities have included helping to coordinate the dynamic duo and Chess Champions Coach Robert Katende and his protege Phiona Mutesi (Queen of Katwe) North American speaking engagements. 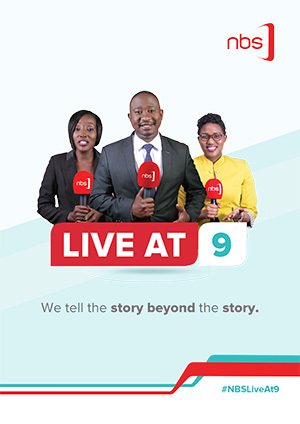 Ronnie Mayanja is Budonian who holds a bachelors degree from Makerere University and a Masters Degree in Broadcast Journalism from Boston University, College of Communication. Currently employed by one of the largest companies in the US that prides itself as a global leader in innovative communications and technology solutions his passion is to promote and celebrate Diaspora success stories. 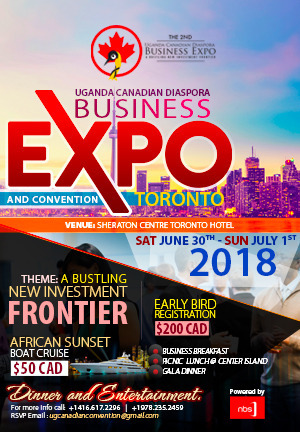 Don’t Miss the 3rd Edition of the Uganda Canadian Business Expo and Convention in Toronto – Canada Day Weekend Sat. June 29th – Mon. July 1st 2019.